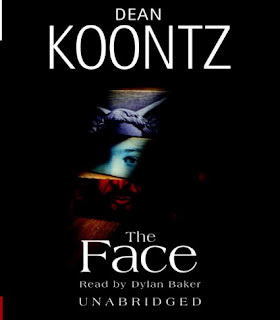 Title/Author: The Face by Dean Koontz. 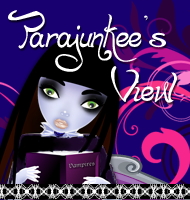 All in all: Unique supernatural story. He’s Hollywood’s most dazzling star, inspiring the worship of millions and the hatred of one twisted soul. His perfectly ordered existence is under siege as a series of terrifying “messages” penetrates the security of his legendary estate. All that stands between him and an insidious killer is a weary ex-cop who has already seen his own death. 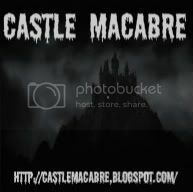 Enter a world of marvelous invention, enchantment, and implacable intent, populated by murderous actors and the walking dead, hit men and heroes, long-buried dreams and never-dying hope. Dean Koontz takes readers on an unforgettable journey to the heart of darkness and to the pinnacle of grace, with a brilliantly observed chronicle of good and evil in our time, of illusion and everlasting truth. My Thoughts: I have to say, Dean Koontz goes in all sorts of places with his stories, from intelligent dogs to other planets. 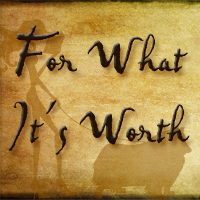 The Face took me to a realm of supernatural oddities that I have not encountered before. Although the concepts are familiar the way the events play out are unique and surreal. 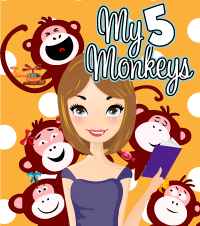 There is a lot of detail in the book and over explaining for my taste and sometimes Koontz gilds the lily, but I liked most of the characters and the mystery. There are also aspects to the plot that I just didn’t get, as if I missed a scene or two. Was the bad guy in some kind of satanic society? I just didn’t catch that. The narration is good and he differenitates between all the voices well. The only voice I didn't care for, was a very minor female character who only showed up at the beginning. What I really liked about the narration was that he read the bad guy's part a little tongue in cheek making his demeaner even more demented. My favorite character is Fric, the 10 year old Hollywood kid who is mostly left to his own devices in his movie star dad’s house. He is sweet, smart, introspective and witty. It is easy to care about this lonely child who is trying to find his way because he feels like the ugly, awkward duckling in the land of the beautiful. His humor and his thought process brought me closer to him and made me want to know him better. The other character I like is Ethan Truman, the head of security in the Manhein mansion. His humor also made him likeable as did his steady and competent demeanor. What I also liked were the questions that the story brought up. Is Dunny (Ethan’s friend) really dead? Whose side is he on? Is he trying to help or hinder? What exactly is he? Was Ethan dreaming in certain scenes? I was glad that these questions are answered toward the end although some of it is a bit over explained once again. The bad guys were real people, deluded by their own egos and mad ideas making them frightening and forbidding. The fact that they are so confident is chilling in its own right. 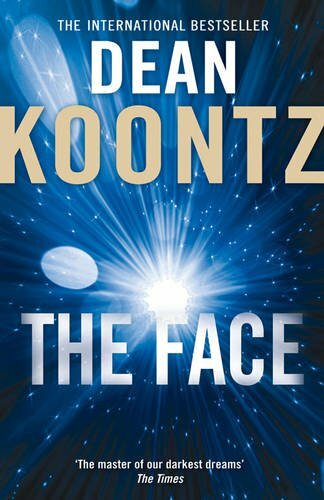 I haven’t been having great luck with some Koontz books lately, but The Face was pretty intriguing with supernatural elements, diabolical bad guys and an inventive concept. Dean Koontz scares the crap outta me sometimes, but I still like to read his books because they are all so different! Have you read "The Good Guy"? I think that might be the most tame of his books. I've had this book sitting on my bookshelf for years now, and I've yet to read it. I guess after a couple disappointing reads from Mr. Koontz, I just haven't been in a hurry to read another. I do have the 2nd Odd Thomas book though, so maybe I'll give that one a go in 2012. 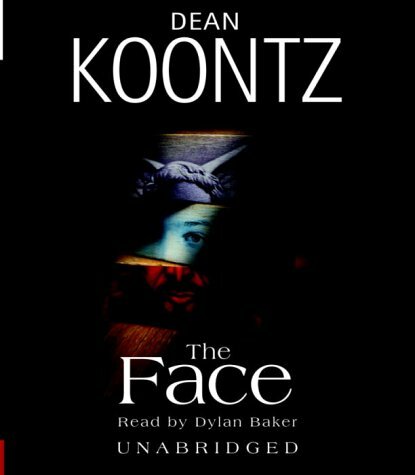 I started tapering off my Koontz reads just after The Face (with the exception of the Odd Thomas books). I bought his new novella hoping I would get excited for his upcoming 77 Shadow Street, but my plans for excitement didn't really pan out... That being said, Koontz has written some of my favorite all time reads. 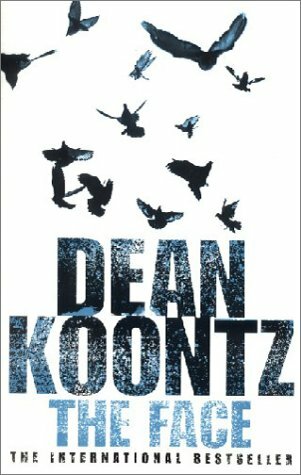 I'm such a Koontz fan anyway that I'll have to check this one out. It's always a gamble but I'm almost always entertained even if the story doesn't quite work for me. Is this an older one or newer? I have never read anything by Dean Koontz. Weird....I know. I must remedy this at some point. @Lah-I've never read the Good Guy. 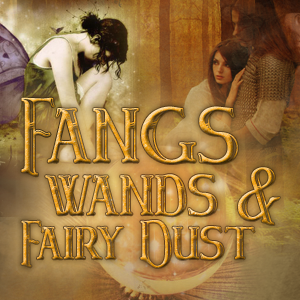 There are also some books by Koontz that are not as scary. @Kate-I totally agree with you! 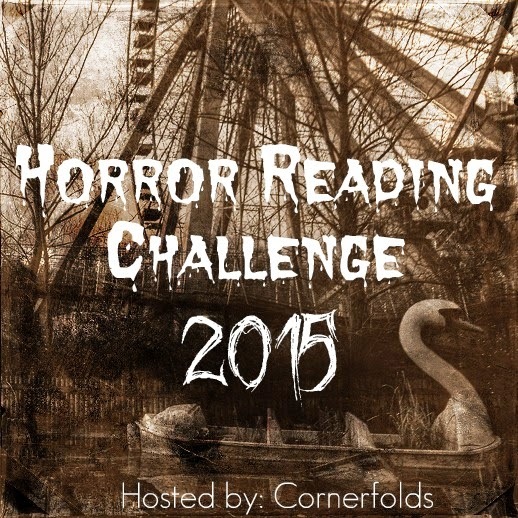 @Rabid Fox-I usually listen to the audiobooks b/c that's mainly the "horror" section in the library. I liked the 1st Odd Thomas book...the 2nd one was...okay, I guess. @Jennifer-Yes, he has written some of the books I've enjoyed the most. But I read them so long ago, I wonder if I would like them as much today. @Logan-Yes, ha...it's a gamble. I'm not sure when The Face came out. @Karen-Make sure you read reviews before you pick out your Koontz book. Some are hit and some are miss.